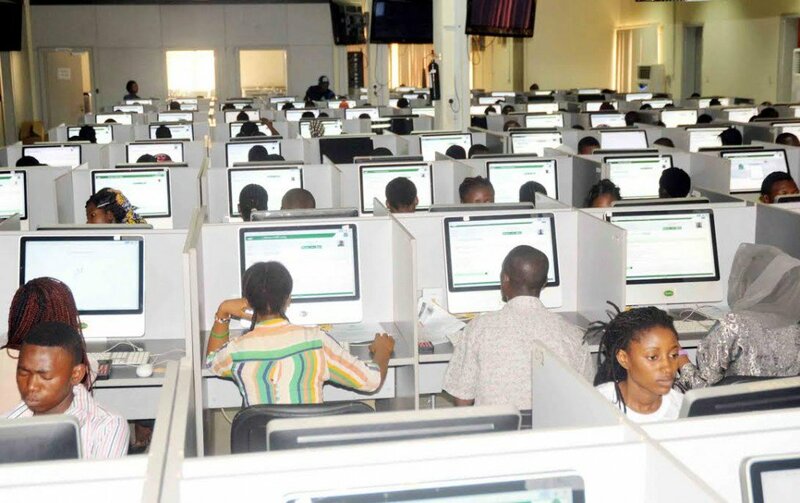 The Joint Admissions and Matriculation Board’s (JAMB) has stated that the lingering strike action by members of non-teaching unions of universities would undermine its plan to conduct examinations. JAMB’s spokesman, Dr Fabian Benjamin disclosed this in a statement on Sunday. 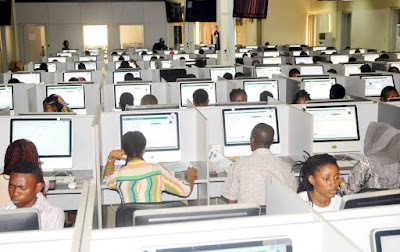 He said the non-teaching staff of universities were key stakeholders in the Unified Tertiary Matriculation Examination (UTME) and the ongoing strike may upset the mock UTME scheduled for February 26. “We are still hopeful that an amicable resolution of the crisis would be reached before the date of the examination. “The unions are our critical stakeholders and their absence would be felt if the issue is not resolved before Monday February 26. ” We had prayed and work tirelessly to ensure that the strike was called off hence our continued shifting of the dates for the examination,” Benjamin said. The Senior Staff Association of Nigerian Universities (SSANU), Non-Academic Staff Union of Educational and Associated Institutions (NASU) and National Association of Academic Technologists (NAAT) have been on strike since December 2017.